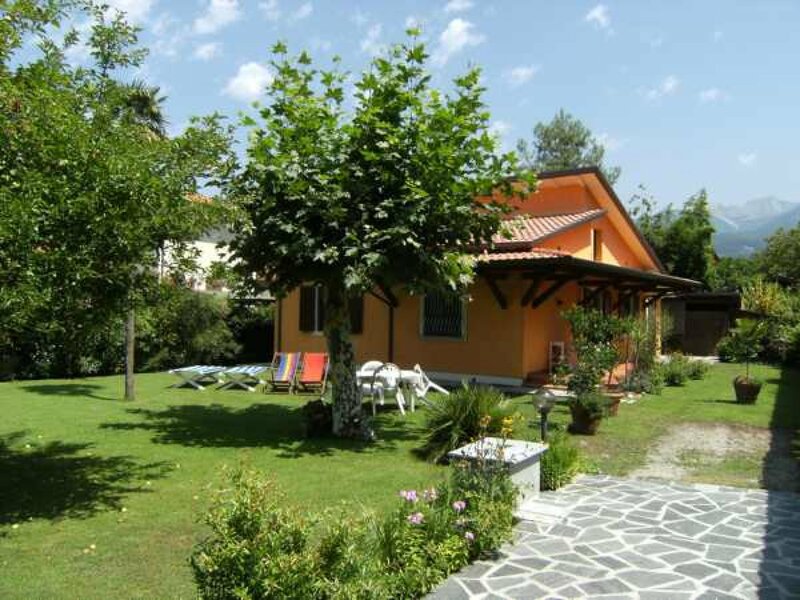 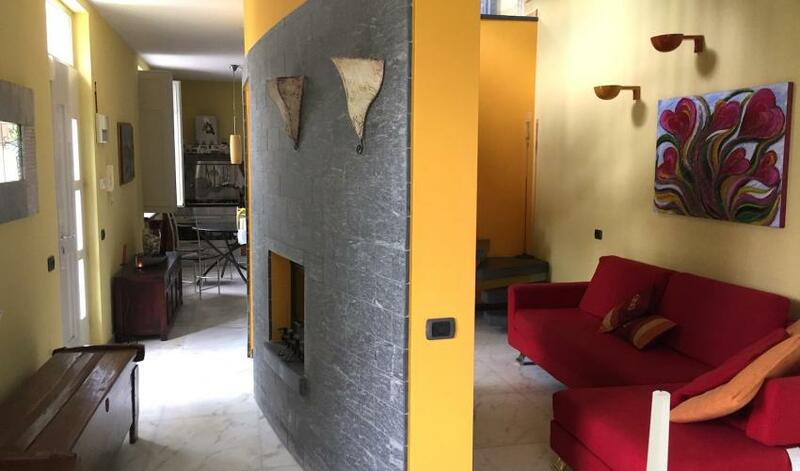 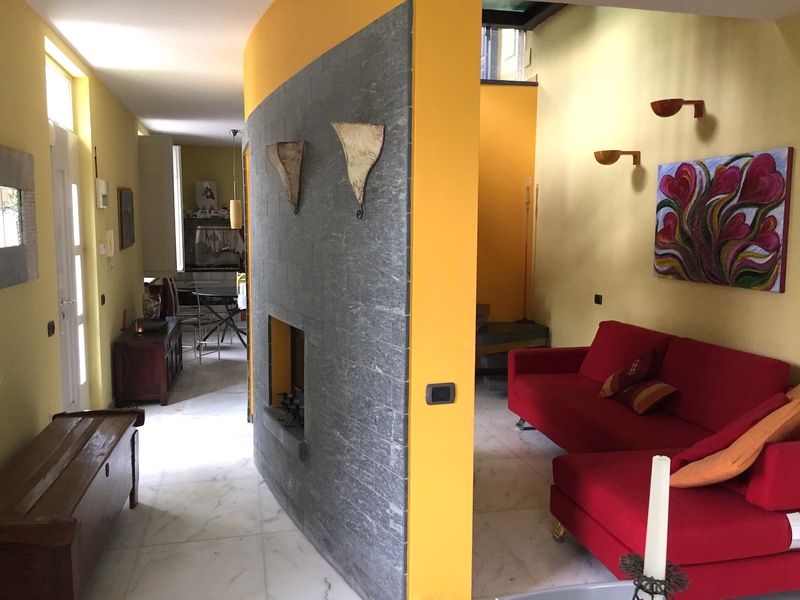 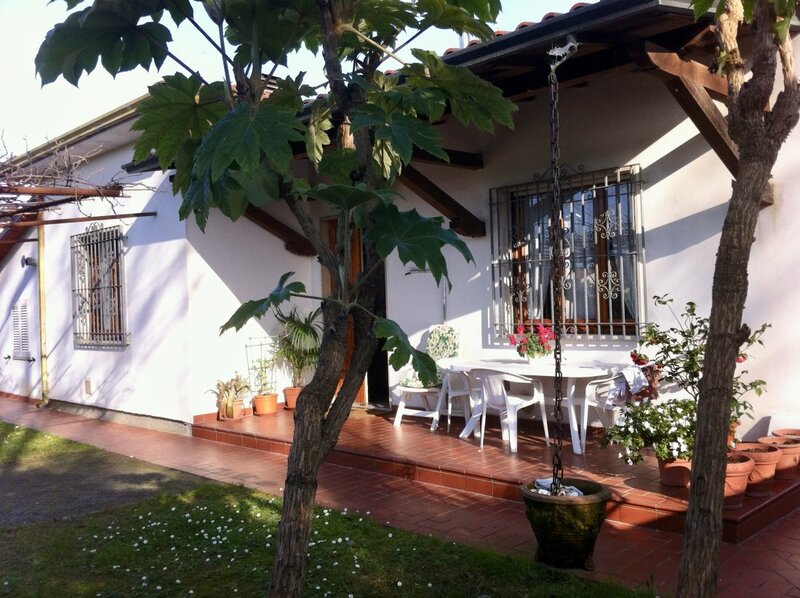 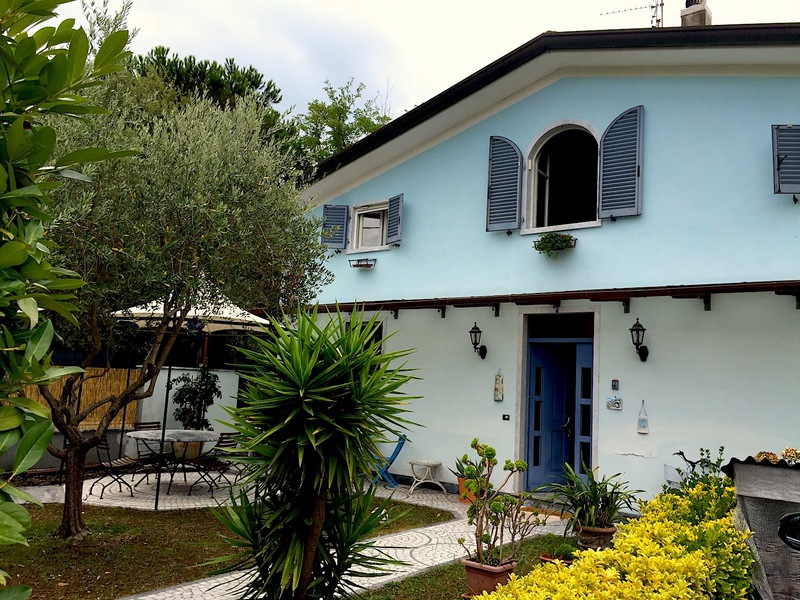 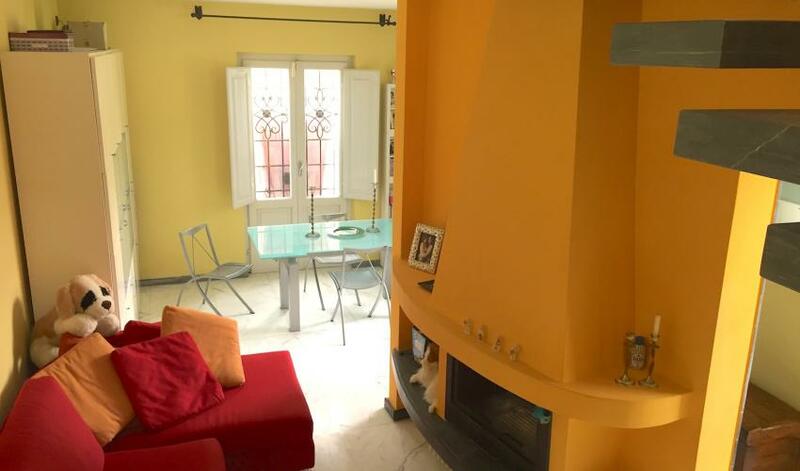 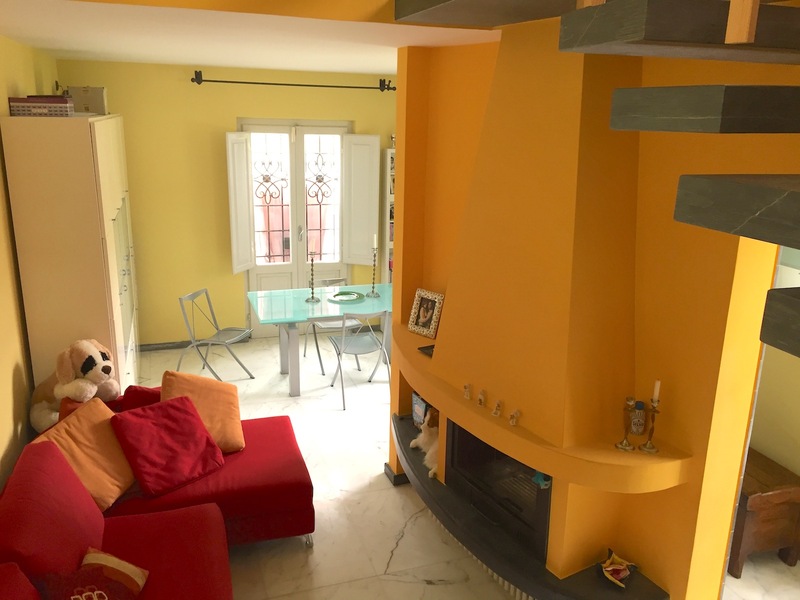 Semi-detached villa with private garden, very elegant, equipped with all comforts, located in a quiet area just a few meters from the sea and a few minutes from the center of Marina di Massa. 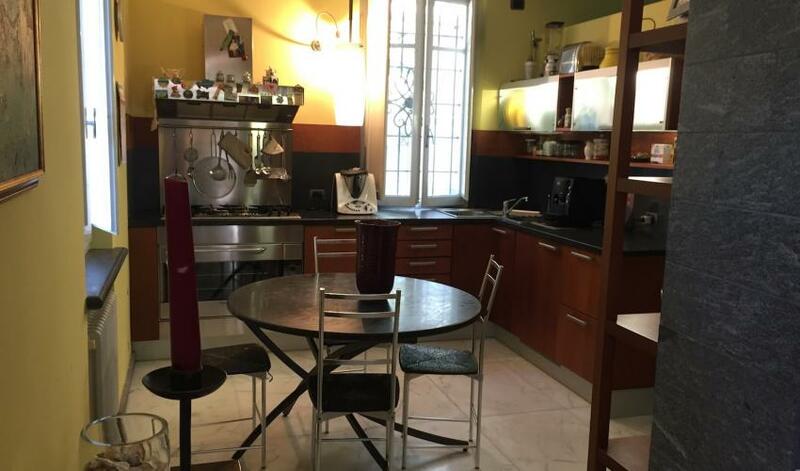 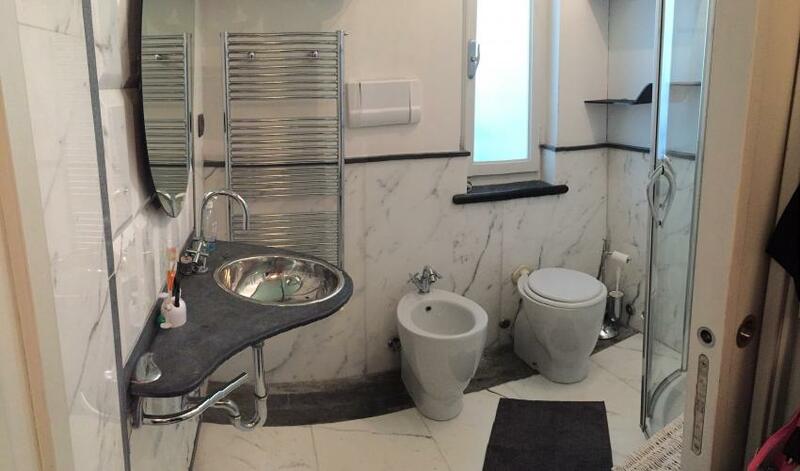 CONSISTS OF: Ground floor with kitchen, dining/living room, bathroom with shower. 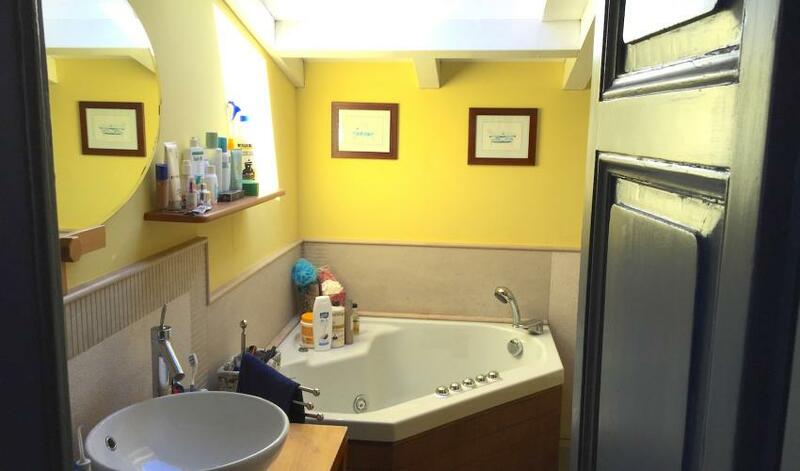 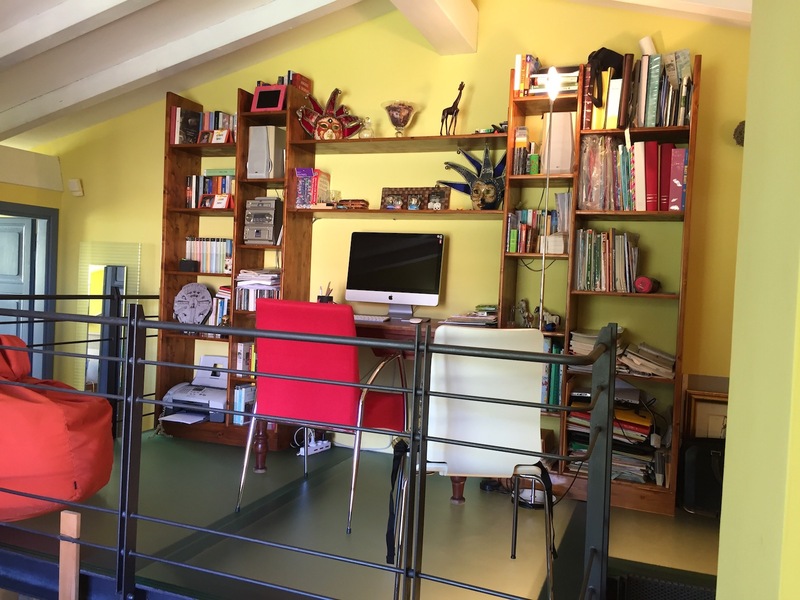 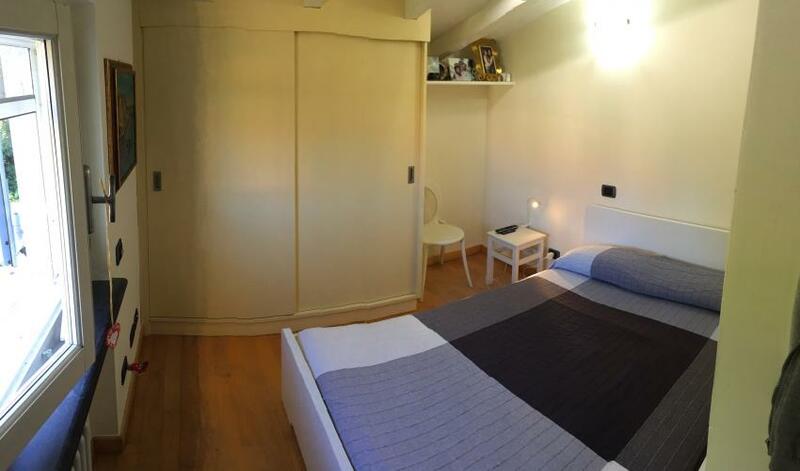 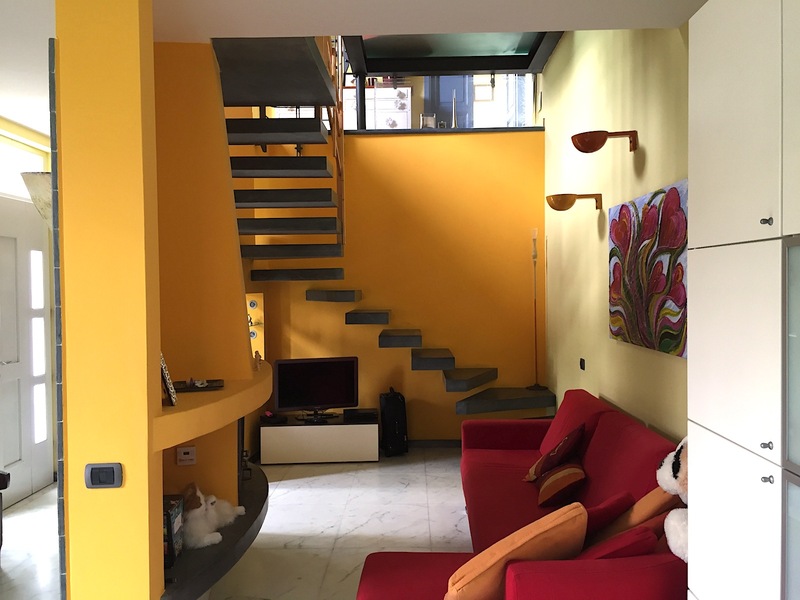 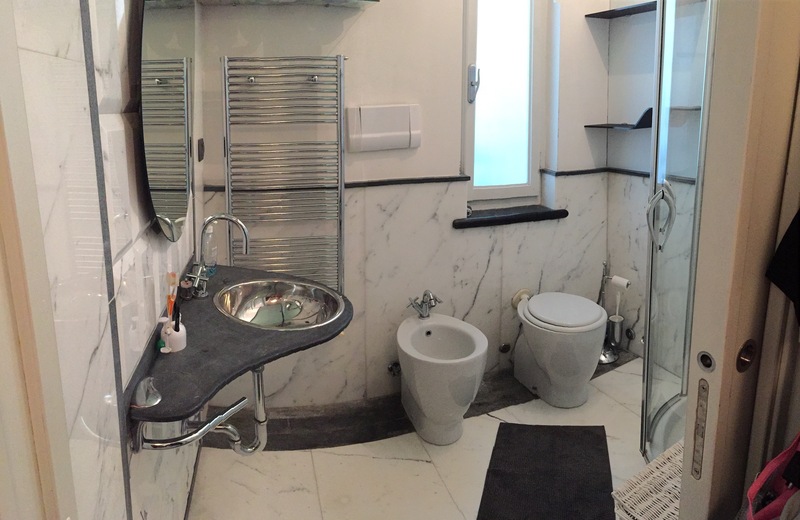 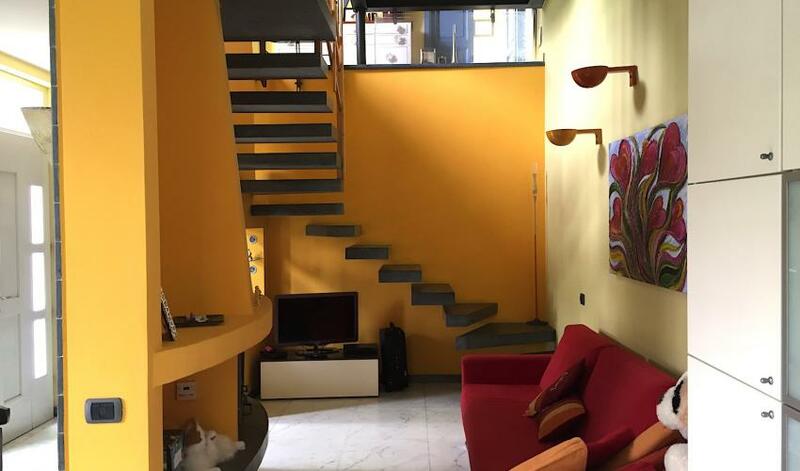 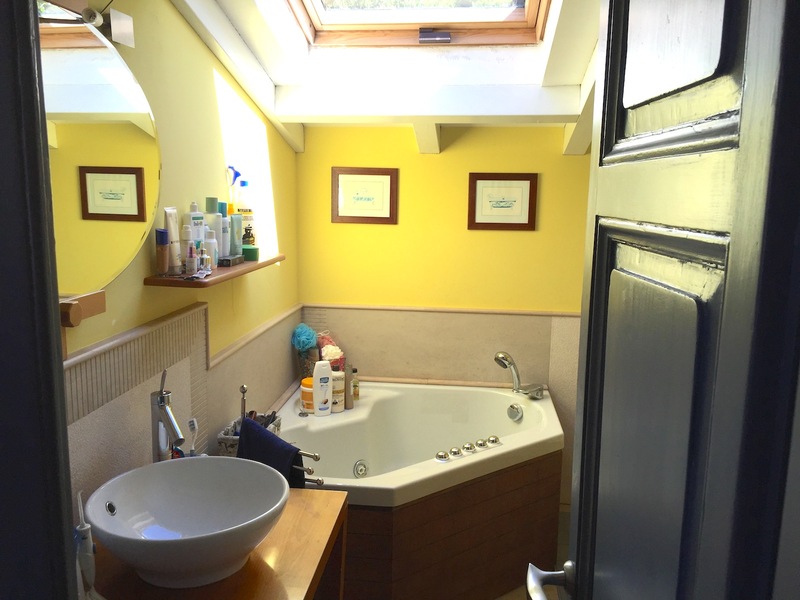 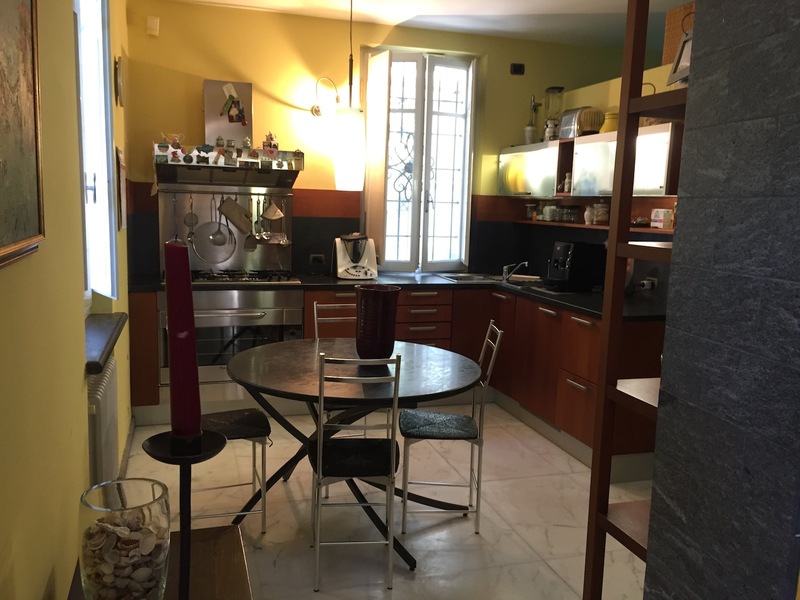 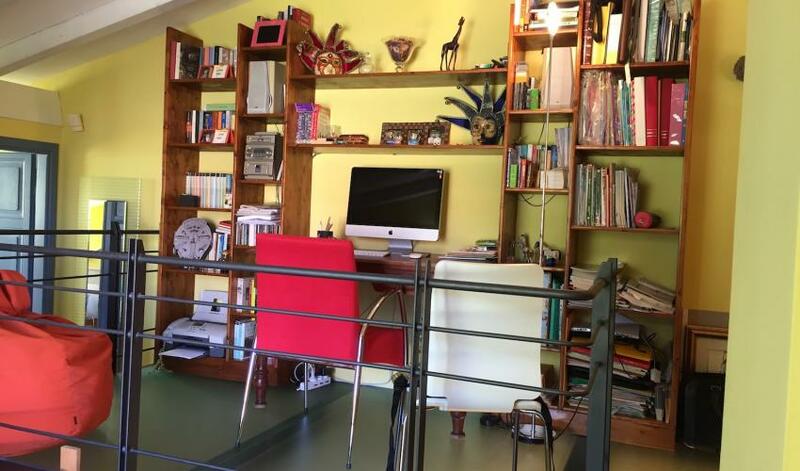 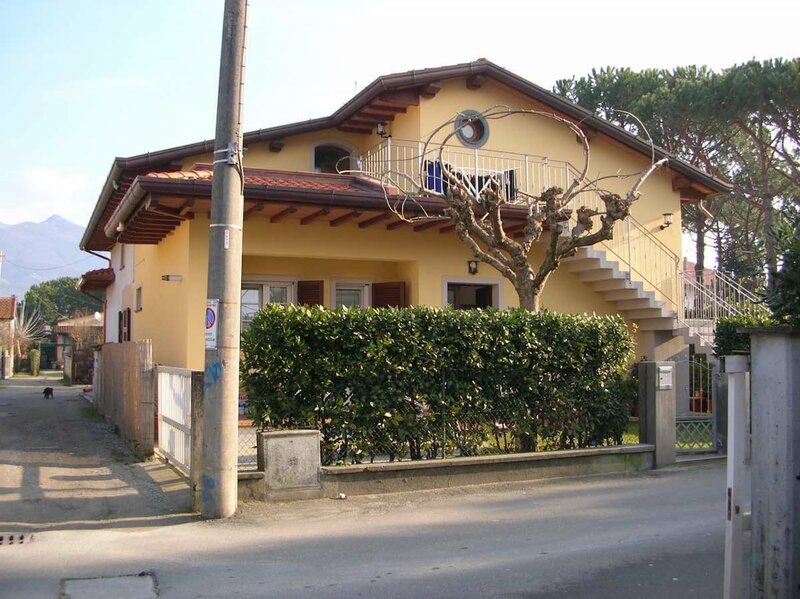 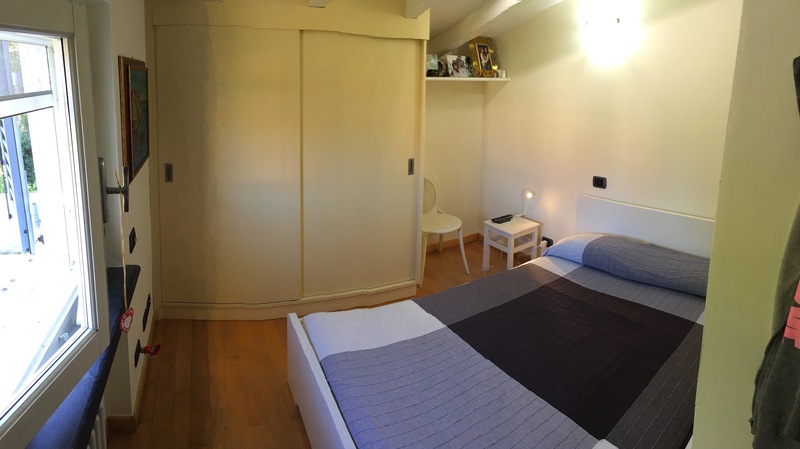 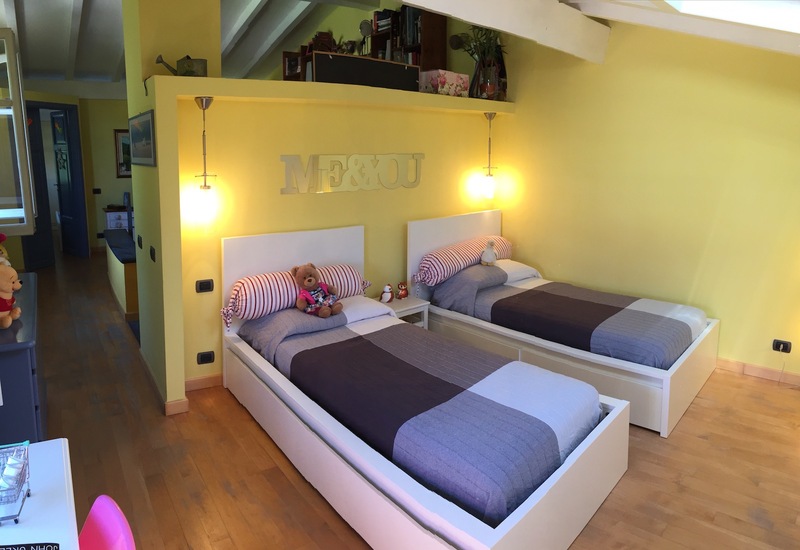 First floor with sloped roof, double bedroom with doubel bed (140 cm), semi-opend bedroom with two single beds that can be joined together, study created with a glass mezzanine above the stairs, batroom with bath. 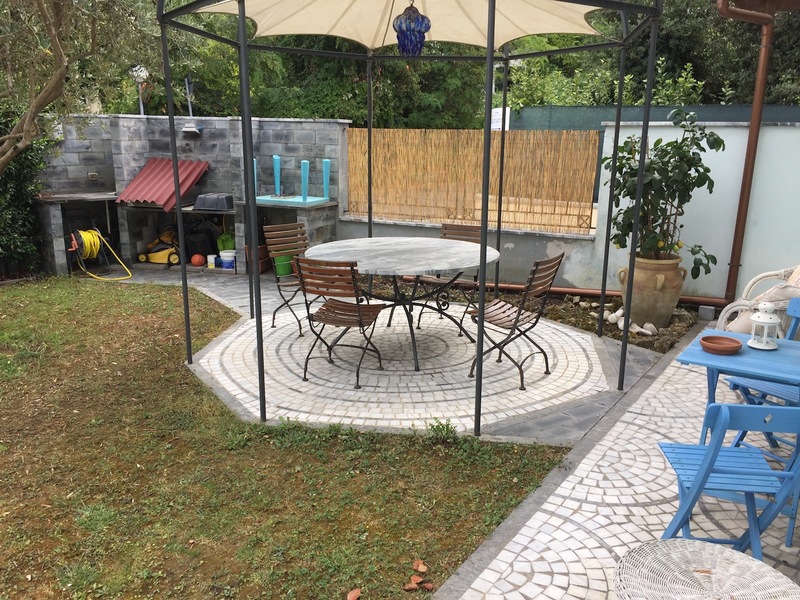 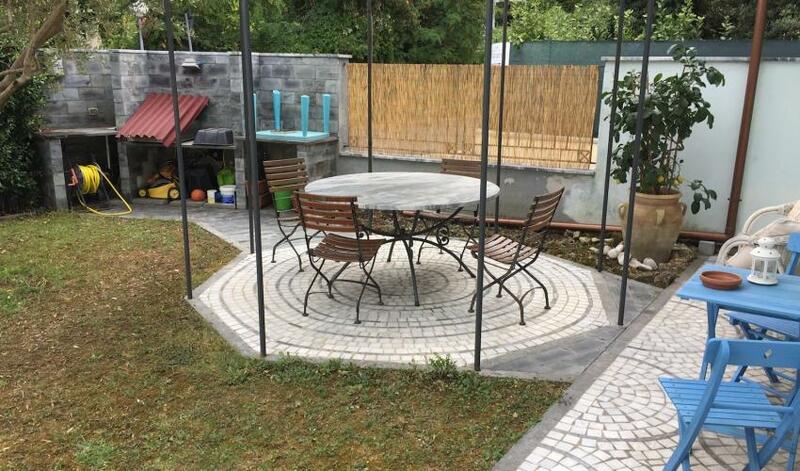 Garden with parking space, gazebo and gas barbecue area. 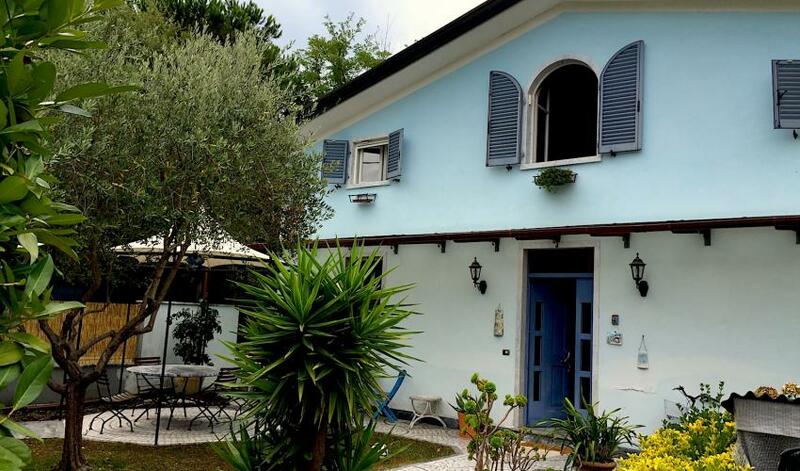 Mosquito nets on the windows, free WiFi.